The Spitalfields Society welcomes the unanimous decision of Councillors on the Licensing and Planning committees to refuse Time Out’s application for a multiple bar and restaurant venue in the old London Omnibus stables on Commercial Street. Quite apart from the many technical deficiencies, Councillors recognised that the economy and community of Spitalfields and Brick Lane needs something other than yet more bars and restaurants if the night time economy is to flourish and the diverse mix of residential and business uses is to survive. The Society applauds the Time Out Market concept but feels that it should be applied to an area of London that genuinely needs the regenerative benefits that it offers. 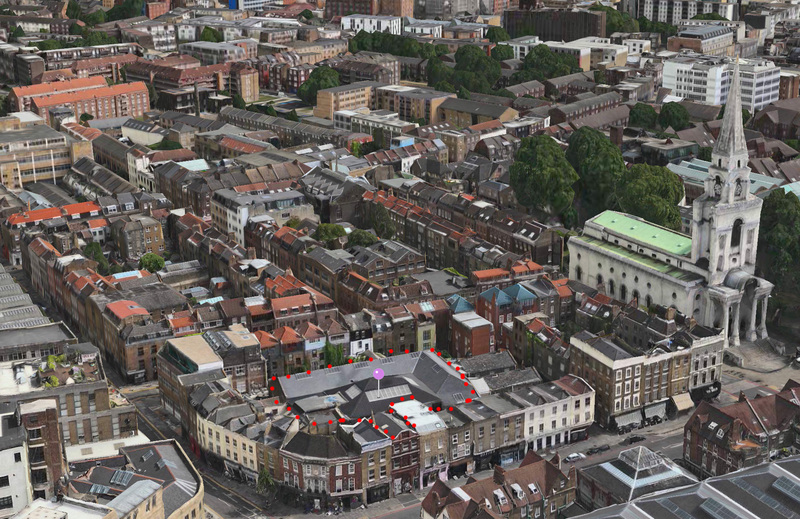 The concept as applied to Spitalfields merely seeks to exploit an area that has already been very effectively regenerated by others.